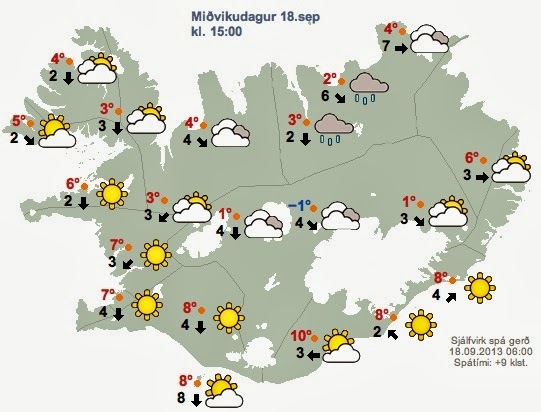 Welcome back to our 7-day South Iceland itinerary. This popular region of the country features some of its most stunning sights and well-known natural attractions. 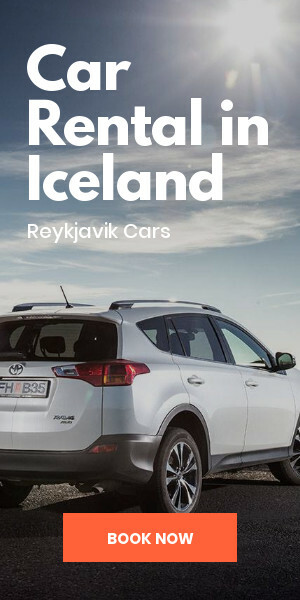 The highway that leads from Reykjavik along Iceland’s South Coast and the Ring Road will take you past stunning waterfalls like Seljalandsfoss all the way to coastal village Vík and finally Vatnajökull National Park. 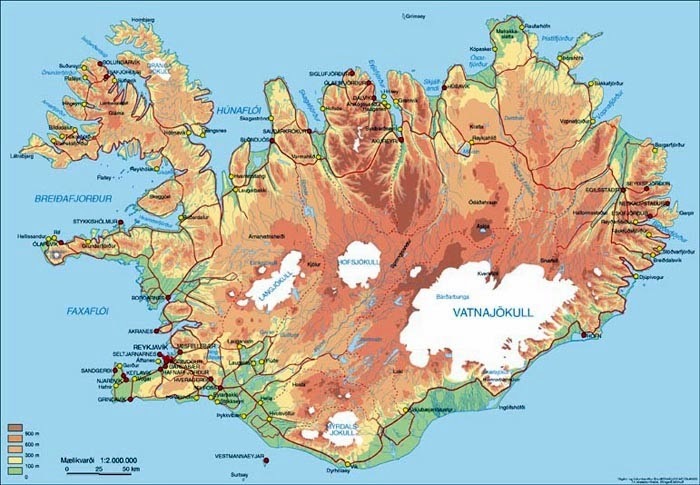 It’s here in the easternmost part of Iceland’s South Coast that we’ll spend day four of our trip itinerary. Skaftafell and Vatnajökull glaciers are located in Europe’s largest park. 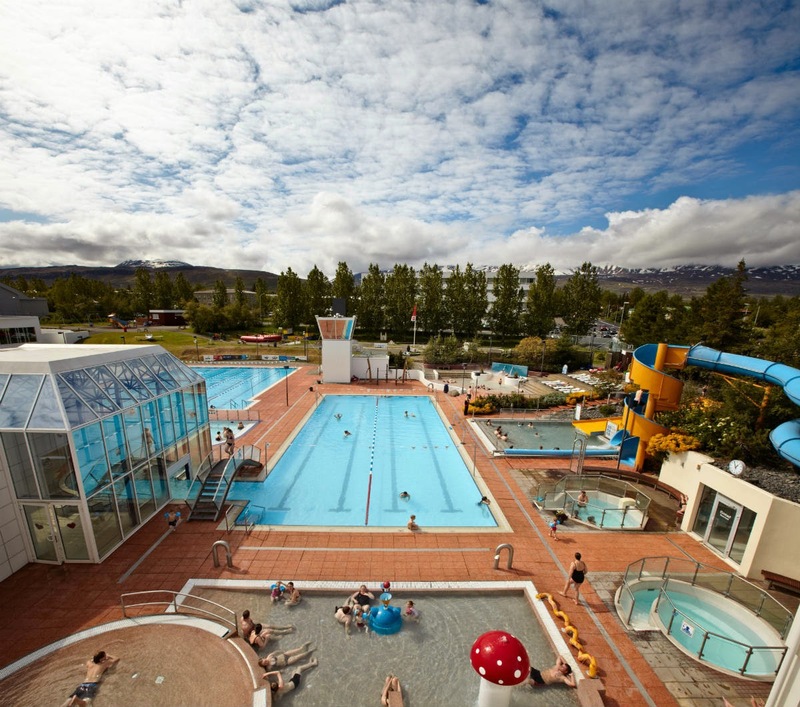 There is a plethora of outdoor activities and adventure sports that await above and within these vast, icy masses. 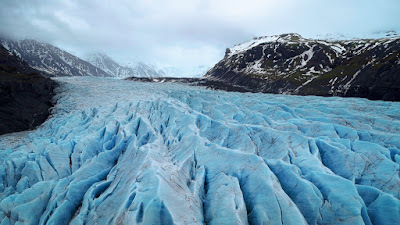 Have you ever hiked on a glacier? 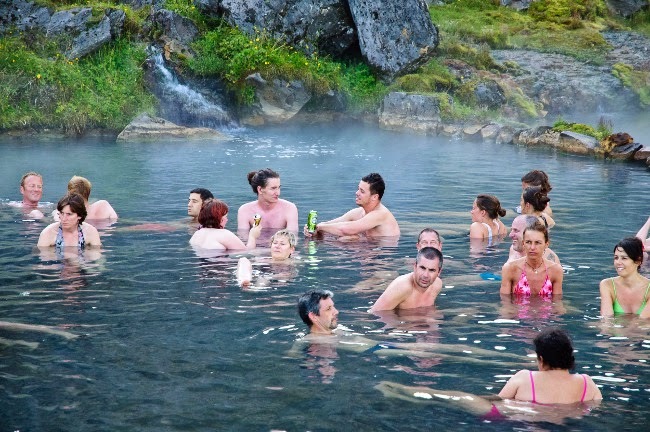 Iceland is every outdoor enthusiast’s dream. 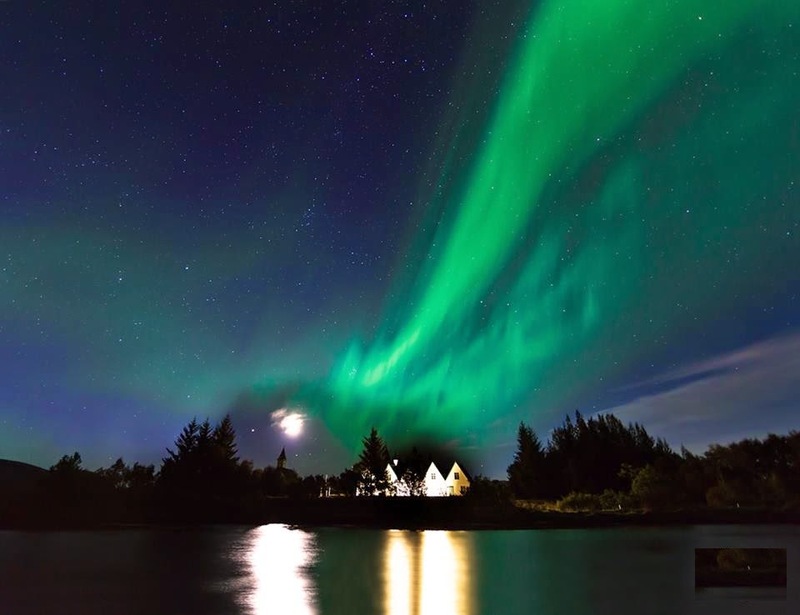 From the hiking trails at Landmannalaugar to trekking around extinct volcanoes, Iceland has something for everyone. 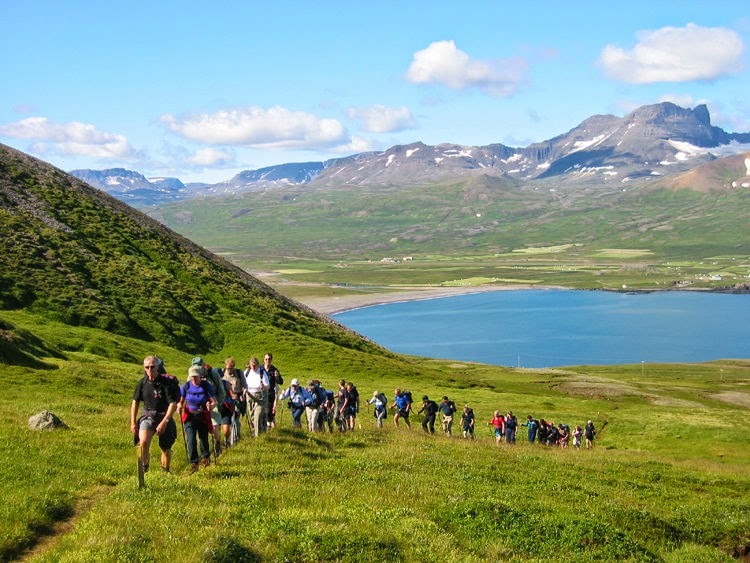 While visiting the small, Nordic island why not take things a step further and go hiking on a glacier? 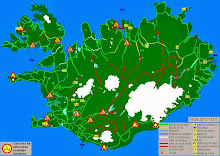 Vatnajökull National Park is home to multiple glaciers, including Vatnajökull glacier, Svínafellsjökull glacier, and Skaftafell glacier. Take your pick and head on over. There are glacier walks starting at three hours for different ages and skill levels. 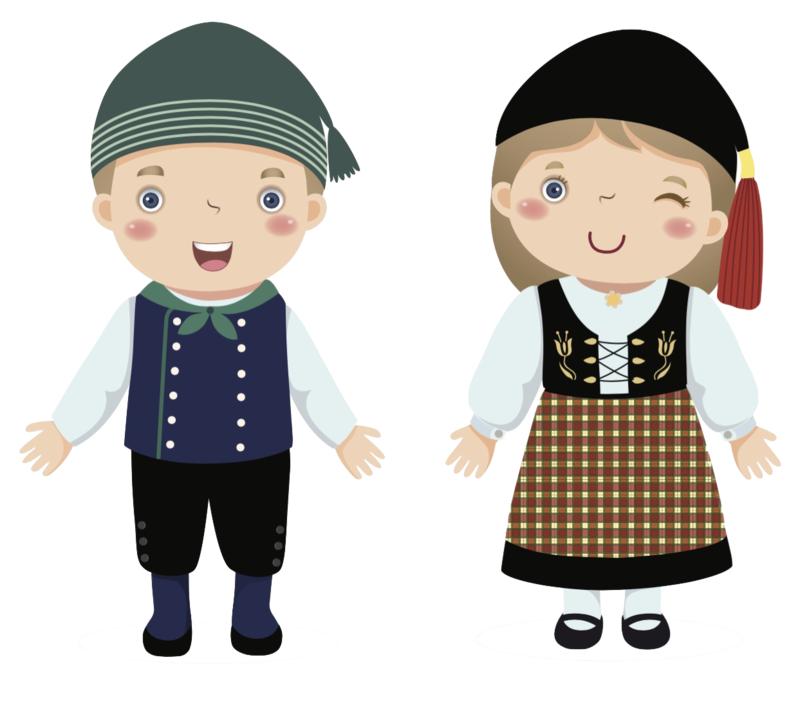 The minimum age is usually around ten years of age, so check with local tour operators to see what they offer. Make sure to dress warmly and use the four-layer system to ensure optimal warmth. Lest you think the top of the glacier is the only part that is accessible to intrepid explorers, I’m here to enlighten you! Deep inside the glaciers are gigantic caverns of bright blue ice. They are formed the by the glacier water that melted over the course of the summer. 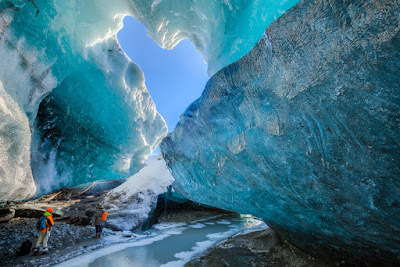 Because glacier caves are formed anew every year, they each have a different size, shape, and appearance. No two are the same. 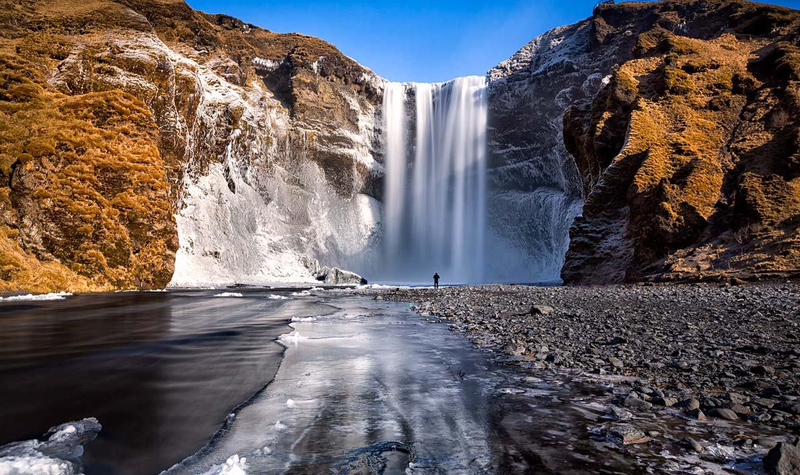 You’ll create amazing memories when you visit this striking natural wonder. A word to the wise: always hire a certified, experienced guide to take you on a glacier tour exploration. It takes a trained eye to know which glacier caves are safe to go into and which ones may have cracks, melting, or other unknown dangers. Leave your safety in the hands of professionals you can trust. The tour operators provide most of the minimal safety equipment you need such as crampons and a helmet. Conditions can very between glacier caves, so you may also need a harness, rope, and/or an ice axe. Something distinctly different than a glacier cave (but just as cool) is an ice cave. What’s the difference between an ice cave and a glacier cave? As I mentioned, glacier caves are formed by melting water inside the glacier, and they are cavernous. Ice caves are actually caves whose walls have had ice frozen to them. They are permanent structures whose shape and location never changes. Glacier caves are much more ephemeral and change depending on the melting activity that took place the previous summer. Ice caves are also more like long, frozen tubes. Glacier caves are like frozen cathedrals of azure. 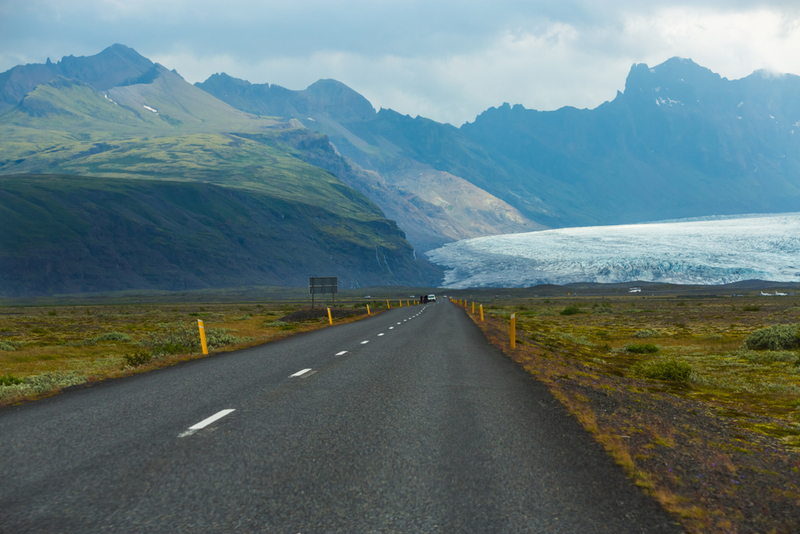 Exploring the ice caves, glacier caves, and glacier treks available in Vatnajökull will no doubt be one of the highlights of your Iceland road trip. Whether you do one or all three, you are sure to have a unique adventure and make memories that will last a lifetime. Dress warmly and get ready!